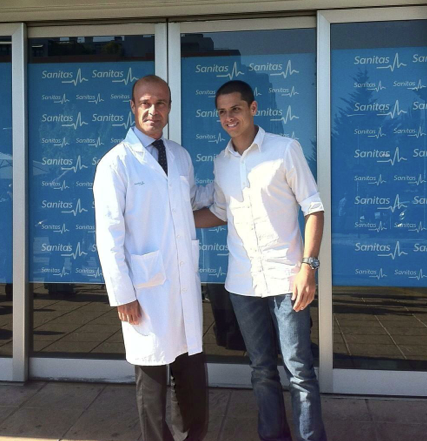 Javier Hernandez is set to join Real Madrid from Manchester United subject to medical. According to reports, Chicharito will move to the Santiago Bernabeu on loan, however it’s highly likely that Los Blancos will also have an option to sign the striker should they decide to. Overnight the news that Chicharito will be leaving Man United for Real was ratified by Mexican international coach Miguel Herrera on Twitter. Getting to play for Real Madrid is a great opportunity for @ CH14_ , whom I wish the best of success!